If you are staying near the airport, there are a couple of options, one further of a drive than the other. A 3/4 mile bike path down Airport Way from the terminal will bring you to Marine Drive. 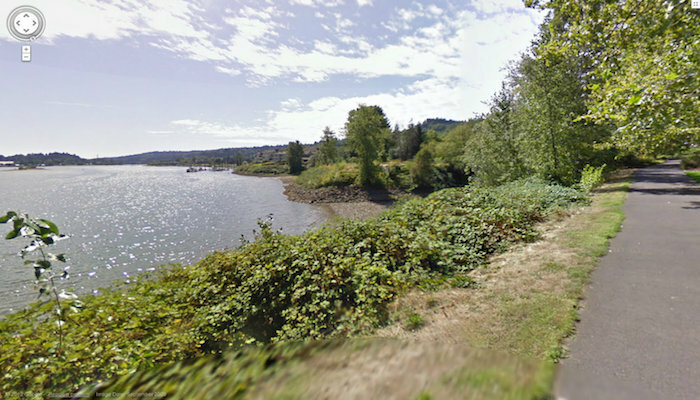 Marine Drive is a 12 mile long bike path that runs along the Columbia River on the northern border of the city. As opposed to the more scenic routes in Portland, Marine Drive is completely flat. Depending on whether you travel east or west, you will traverse some bridges. A 6 mile route has been included above as an example. 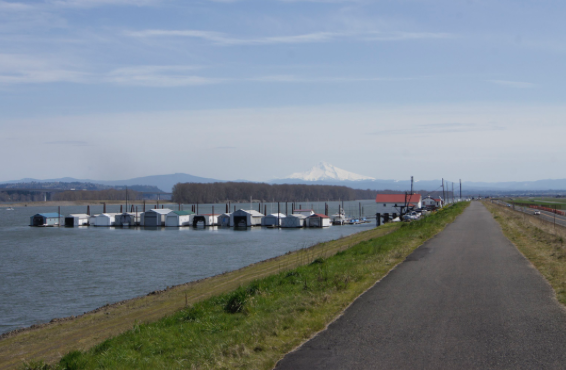 If you are near the airport and want to get out a little further, Blue Lake Regional Park is a public park 10–15 minute drive west of the Airport, along the coast of the Columbia River. Its 101 acres boast bike paths, wetlands, and the titular lake, which is formed from underground springs. There is very affordable parking. 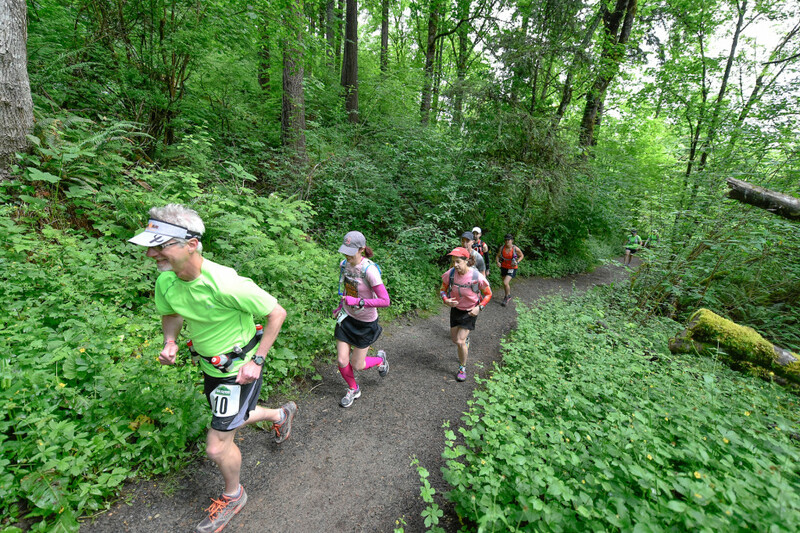 Follow the bike paths for runs ranging from 3 – 7 miles, or even longer, if you so choose. For more information about the park, visit its website. Excellent site. Lots of helpful info here. I am sending it to some friends ans additionally sharing in delicious. And certainly, thanks for your sweat! Great – I should definitely pronounce, impressed with your site. I had no trouble navigating through all tabs as well as related information ended up being truly simple to do to access. I recently found what I hoped for before you know it in the least. Quite unusual. Is likely to appreciate it for those who add forums or anything, site theme . a tones way for your customer to communicate. Nice task.. Normally I don’t learn article on blogs, however I would like to say that this write-up very pressured me to try and do it! Your writing taste has been surprised me. Thanks, very nice article. Thank you a bunch for sharing this with all of us you actually realize what you are talking about! Bookmarked. Please additionally seek advice from my website =). We may have a link exchange contract between us! Thanks for the post, is there any way I can get an alert email whenever you publish a new update? Thanks for the auspicious writeup. It actually was a leisure account it. Look complex to far delivered agreeable from you! However, how can we communicate? Thank you for some other informative website. The place else may just I get that type of info written in such a perfect means? I have a challenge that I am just now running on, and I’ve been at the look out for such information. Hey there! Someone in my Facebook group shared this website with us so I came to check it out. I’m definitely enjoying the information. I’m book-marking and will be tweeting this to my followers! Terrific blog and outstanding design.